National Centre for Promotion of Employment for Disabled People (NCPEDP) organised the first ever National Convention for Youth with Disabilities (NCYD) to reach out to young disabled people in India. The objective of the Convention was to expose the participants to the disability movement in India and other key sectors like business, politics, media, etc. It also aimed to identify and inspire the next generation leadership of not just the Indian disability sector but also those who would be agents of change in other fields. 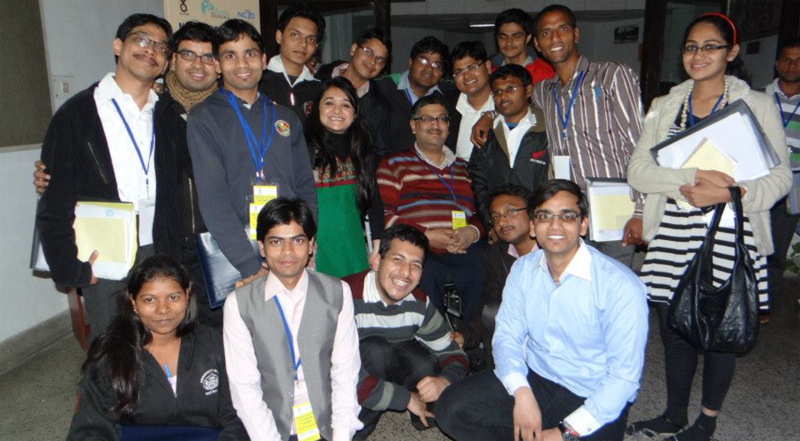 The first ever National Convention for Youth with Disabilities was organized on 7th & 8th February, 2013 in New Delhi and saw the participation of more than 50 students with disabilities from some of the top colleges and universities from across the country including IIT Guwahati, IIT Roorkee, NID, ILS Pune, IIMC, among others. Hon’ble Minister for Social Justice and Empowerment, Kumari Selja, inaugurated the Convention along with R. Krishnan, Executive Director, BHEL.